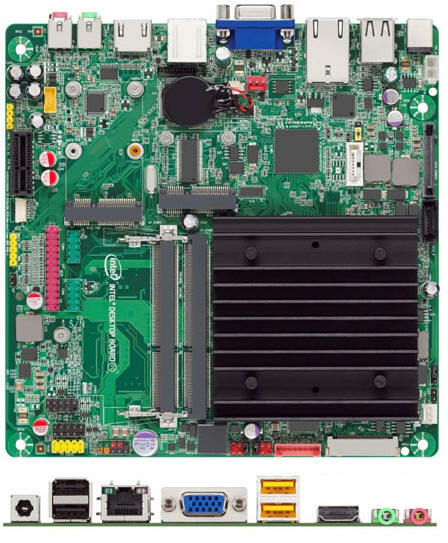 with ATX and microATX, this form factor allows you to build energy efficient and small form factor solutions. 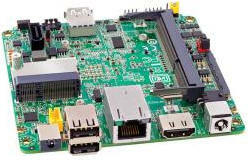 This board offers simple, affordable, and Internet-centric computer designs in a compact 170mm x 170mm size; perfect for an ultra-small form factor system with one-litre type chassis or all-in-one chassis. 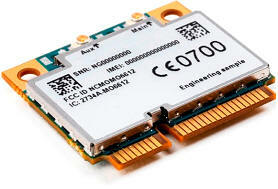 Network devices like Firewall, encryption hardware, Network monitor, Device manager etc. 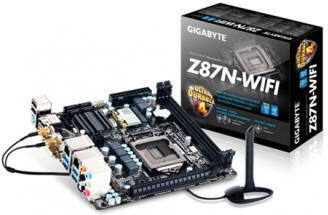 We also provide Intel AMD VIA Gigabyte ASUS ZOTAC ADVANTECH mini-itx form factor motherboards.